As a responsible homeowner, your to-do seems to be never-ending. There is always something to update, maintain, or renovate. Considering the modern social awareness about a healthy environment, you might be considering an eco-friendly remodeling of your home. You’re not alone in your intentions, especially recently. In fact, statistics show that over 90% of Americans have done something to sustain energy in the past two years. Congratulations on keeping up with modern trends. Remodeling your home, though, can still be a little overwhelming. Continue reading to learn everything you need to know about making sure your renovations stay green and eco-friendly! It might not surprise you, but an eco-friendly living situation does best with a minimalistic perspective. Clean energy encompasses a lot of factors, and it means you should optimize the interior of your home as well as the sustainability of your home. Go through all of the hidden corners of your home, and clean everything out. Donate or recycle things you don’t need anymore because it’s time for you to truly optimize your living spaces! 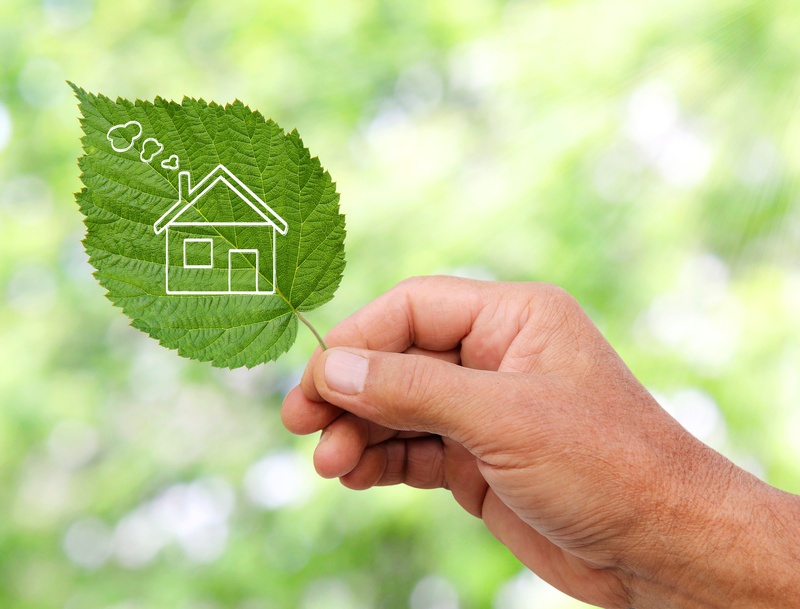 An eco-friendly remodeling of your home should definitely start with the source of your energy. All the energy on this planet comes from one source – the sun. We even use it to guide our clocks and calendars, and that impact is evidenced by how difficult it can be to transition through daylight savings time. The sun is an integral part of our daily lives, so why not use its power in more sustainable ways? If you haven’t installed solar panels yet, now is probably a good time to consider doing so. There are many benefits to installing solar panels, including long-term savings of both energy and money. You and your family use up a lot of energy on a daily basis, partially through the modern appliances which require a lot of power to operate. Fortunately, there are now plenty of options for eco-friendly dishwashers, washing machines, and even air conditioning units. For your eco-friendly remodeling, there should be no part of your home that remains untouched. A simple, yet efficient way to decrease your family’s overall energy consumption is by switching your appliances to more environmentally sound options. A remodel can be a large investment of your time and money. Do your best to stay within your budget and means, because there will always be more time in the future to continue your sustainable upgrades. Set your goals for the remodel, but don’t stay married to them. You might have to make some compromise here and there to better suit your available means. Don’t worry, though – both your finances and the planet will be grateful for any sustainable changes you make. No matter what, you should seriously consider hiring professionals to consult and take care of some of these remodeling projects for you. Having an expert study your home’s environmentally friendly potential could save you a lot of headaches. We know how important it is to make the best eco-conscious decisions for you and your family. You can trust our expertise in the area of environmentally friendly living habits.